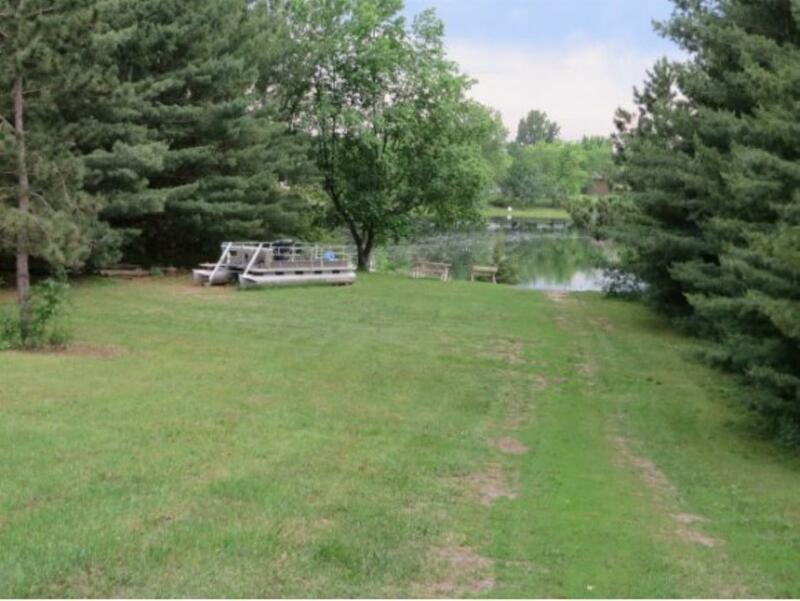 Neshkoro - 4 country wooded parcels with deeded access to Cedar Springs Lake. Build your home in the woods. Enjoy the quiet countryside. 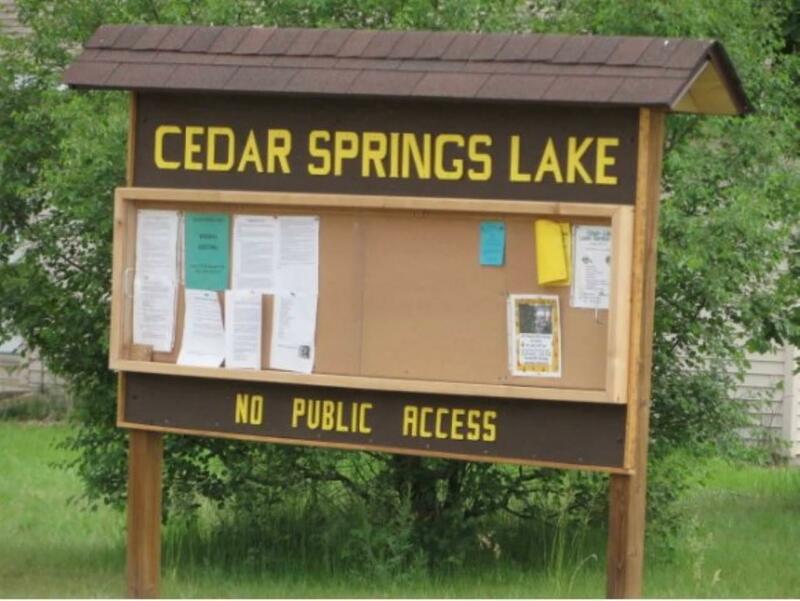 Short walking distance to beautiful Cedar Springs Lake. 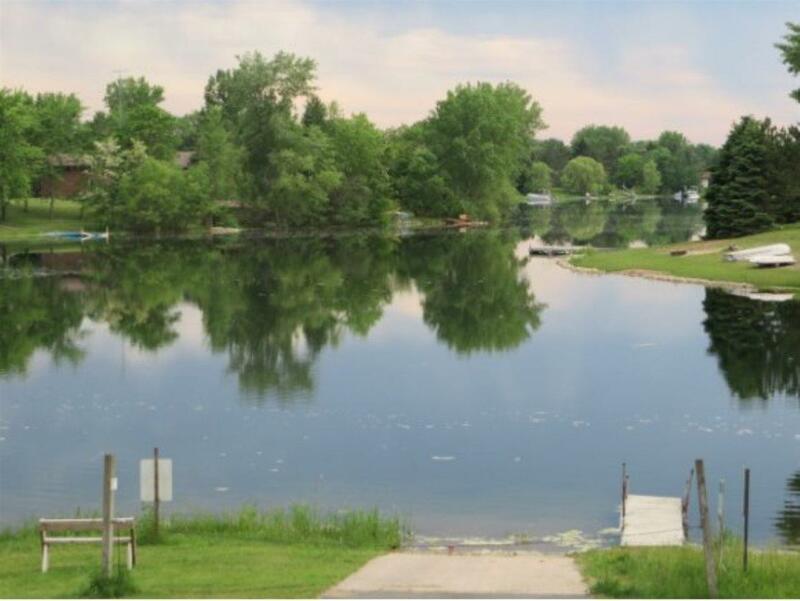 Swim, fish, kayak, enjoy the easy boat launch access, the shared pier and picnic area. 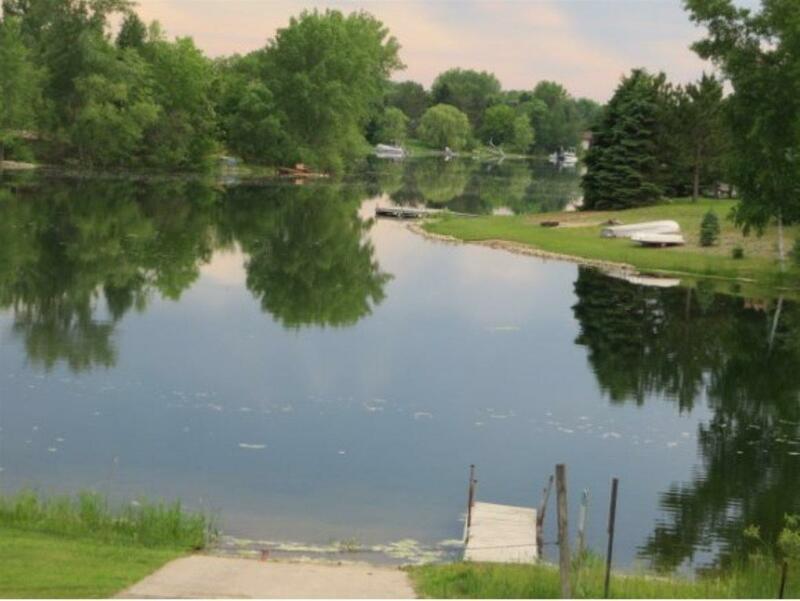 Play and relax, enjoy lake fun. Buy all 4 lots for low ask price. Seller is selling all lots together.